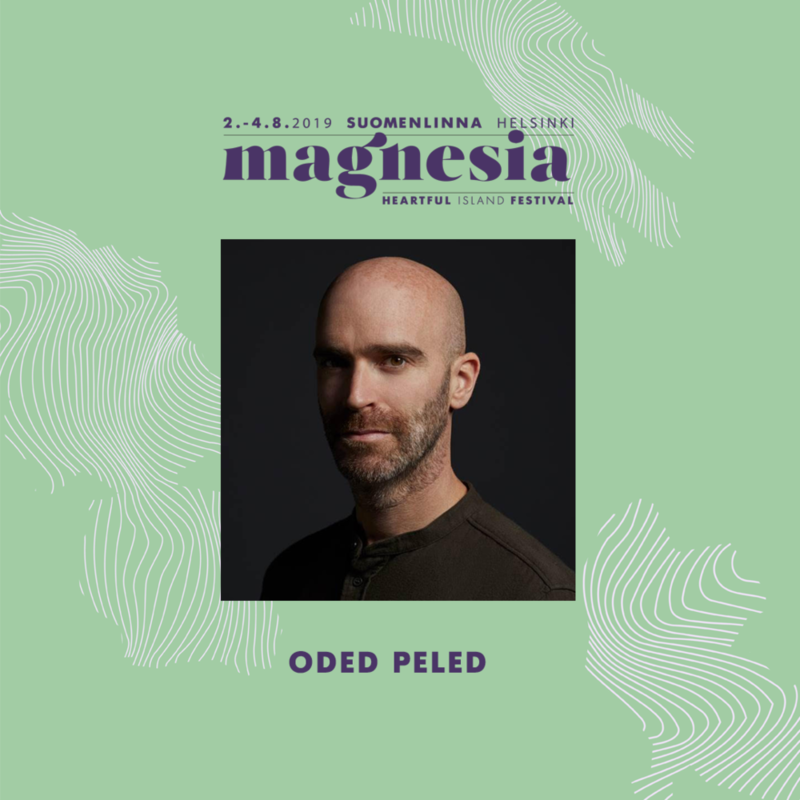 Meet the Magnesia Festival 2019 music artists! More announcements to follow. Maajo is a rare tropical breeze coming from cold Finland. The group is inspired by wanderlust, exotic mysticism, hedonistic travelling and David Attenborough. Maajo's beating heart is a modern club rhythm, circulating with traditional western and African instrumentation. The emotions reach far and wide, from a euphoric Balearic sunrise to a sweaty trek through the rainforest. Maajo has received support by some of the globes most respected music selectors and have performed at festivals such as Gather in Stockholm, Present Perfect in St. Petersburg and Under the Bridge in Helsinki. Heidi Mari’s love for movement and connection through music drove her from Lahti to Helsinki and from there to Berlin, where everything clicked. Finding her own sound in the mecca of nightlife resulted in gigs at clubs such as Ipse, Arena and Chalet in Berlin and Ääniwalli and Kaiku in Helsinki. 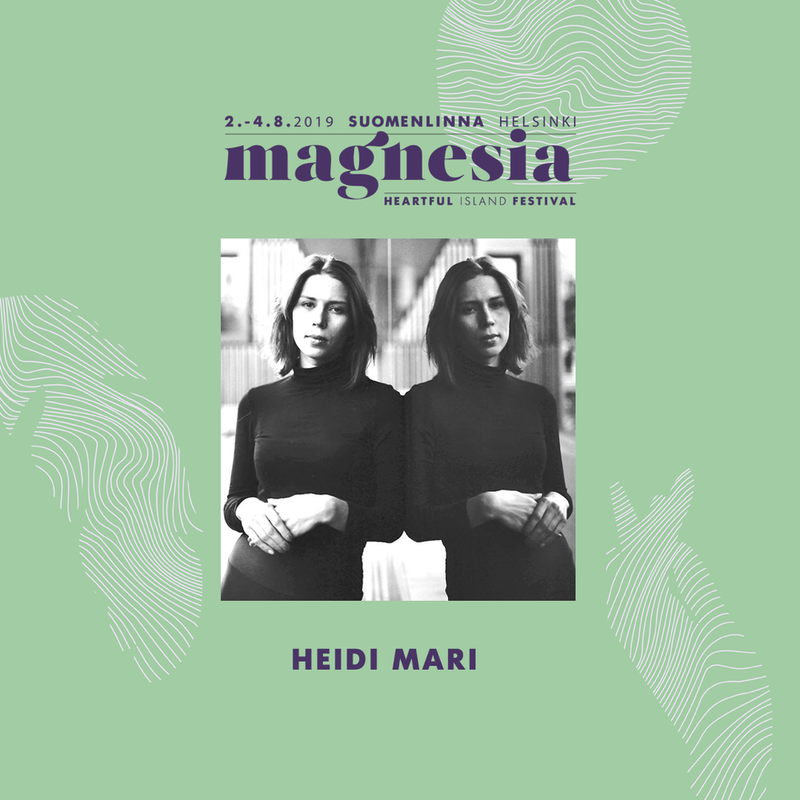 Heidi Mari implements her yoga & meditation practice into her carefully selected DJ sets and is preparing a spiritual musical journey for Magnesia Festival. Music for your body, mind and soul. Ona Kamu has several titels; she is a singer, musician, composer, actress, performing artist, music producer and artistic director of Ona Kamu Kollektiivi and Pakara Records record company. Kamu has created a very ambitious carreer for herself in the field of Finnish culture. Her art, as Kamu herself, is hard to categorize. It is uncompromizing and extrelemy personal.